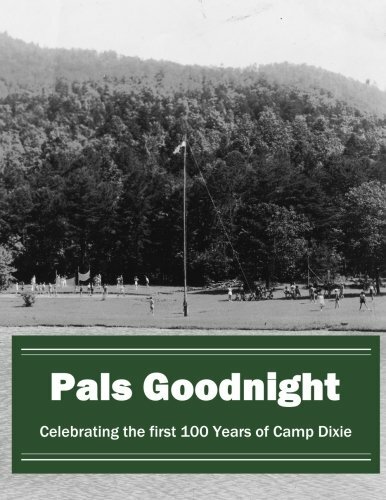 In celebration of 100 years of Camp Dixie, we present our memory book. Full of history, photos, poems, songs, and recipes! Available on Amazon and CreateSpace. Get a copy now!